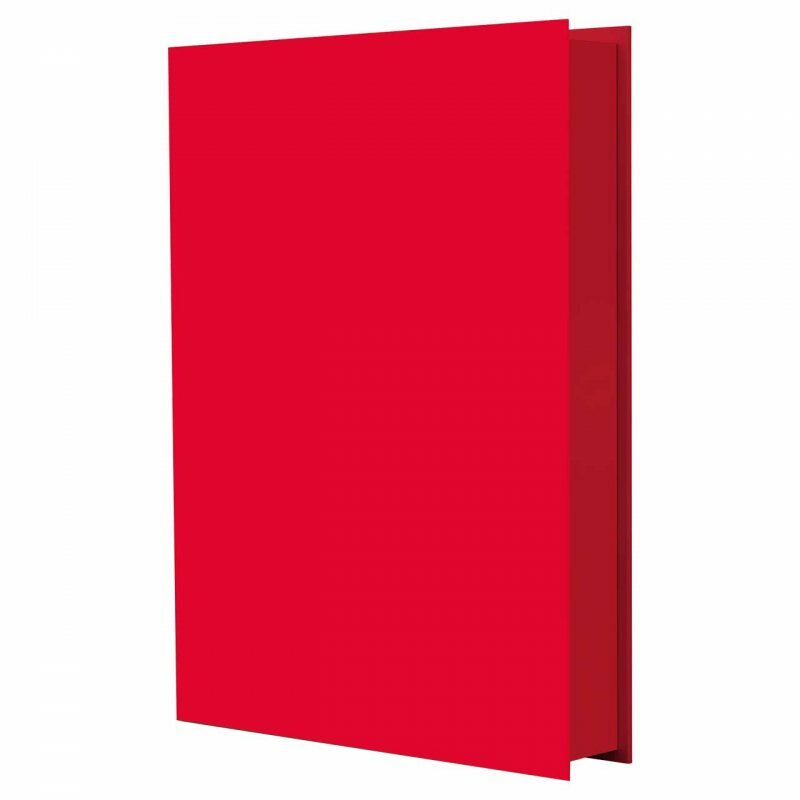 Book of selected lyrics by Kate Bush, with a foreword by novelist David Mitchell. Published by Faber & Faber on 7 December 2018, the book presents 87 song lyrics in a thematic selection made by Kate herself. According to the author's note in the book, 'all the lyrics have been reviewed as works of verse without their music and so in some places are more detailed than how they originally appeared on the albums'. A limited edition of the book was available to order on November 22, 2018. There were just 500 copies (plus 10 copies numbered i to x for the author). The limited edition came in a solander box and featured the title in braille on front panel, text printed on 90gsm Munken Premium Cream woodfree paper, marbled endpapers, gold head and tail bands, gold ribbon. Each copy is signed by the author and numbered and presented in a solander box. In the box there was also an exclusive letterpress print ‘Aerial Tal’. 272x192mm (approx), printed in gold on Canaletto Velino 300gsm paper, housed in a paper envelope. Each print was numbered (not signed). The limited edition was sold out within 15 minutes. 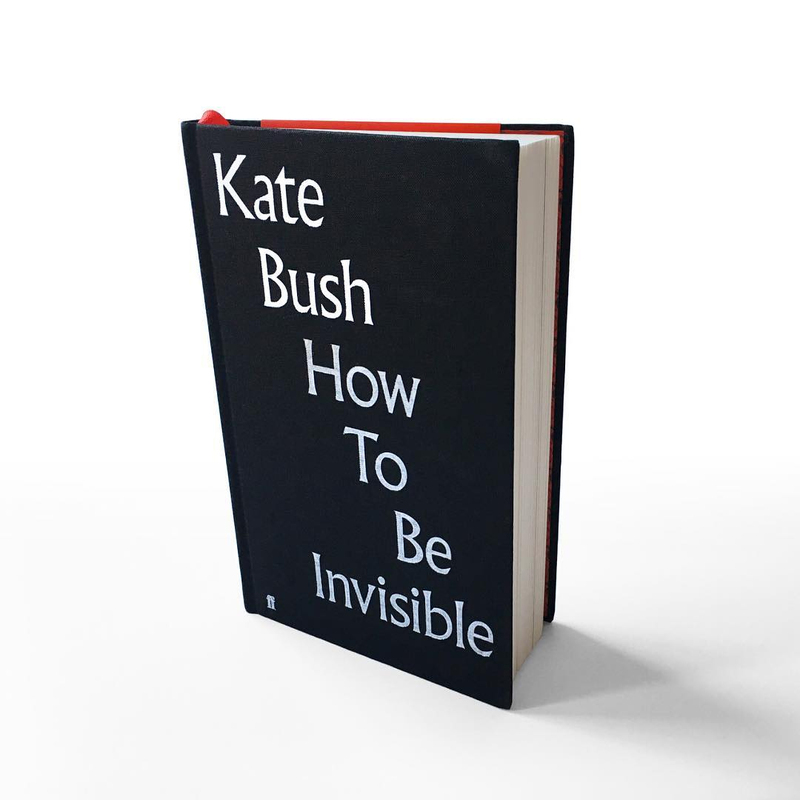 Limited, signed edition of How To Be Invisible book announced! KateBushNews website, 21 November 2018. Retrieved 8 December 2018.